Nowadays, individuals are working with a number of established brands. Some are even freelancing with clients. And it is important on the part of the service provider or businesses to ensure the safety of transactions. At a time when meeting with the clients on a daily basis is not possible, the credit template in word or other formats helps the user to keep the money safe. 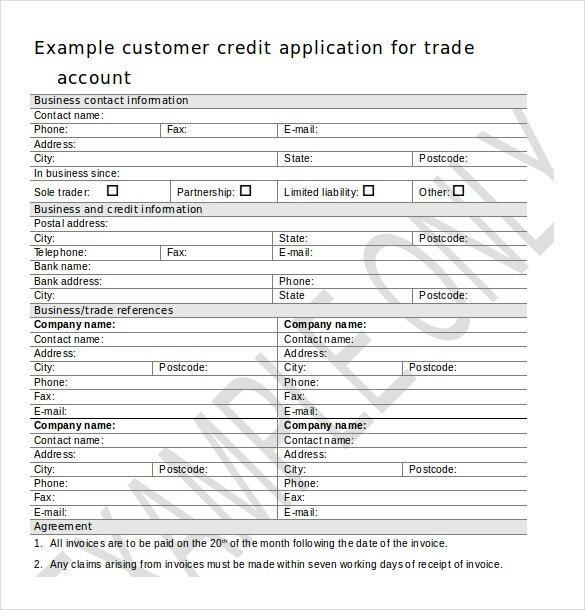 Sharing the credit templates over unpaid invoices or future ones is important for any business. 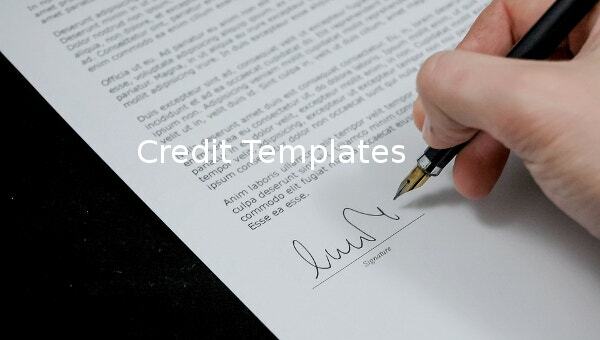 The Credit Templates have many usages. 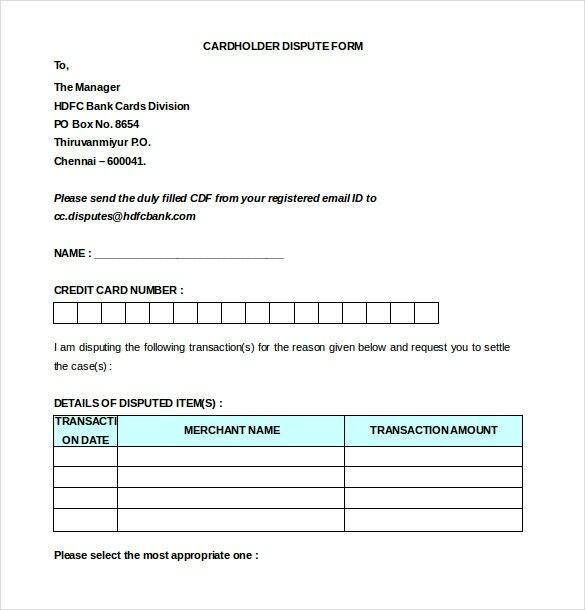 In contemporary times, when the web has proliferated to a significant degree, the credit templates can be used in e-commerce transactions when meeting with the clients is not possible on a day to day basis.It is designed in a way so that it can be easily comprehended by the user.There are available credit templates of different formats like the PSD, MS Word 2010, PDF. 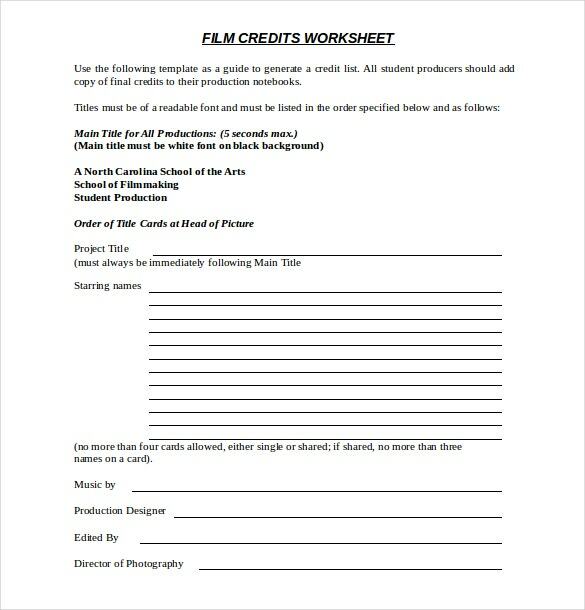 The Credit Memo Templates are used because they are convenient to use. It helps the users to smoothly carry out business transactions. 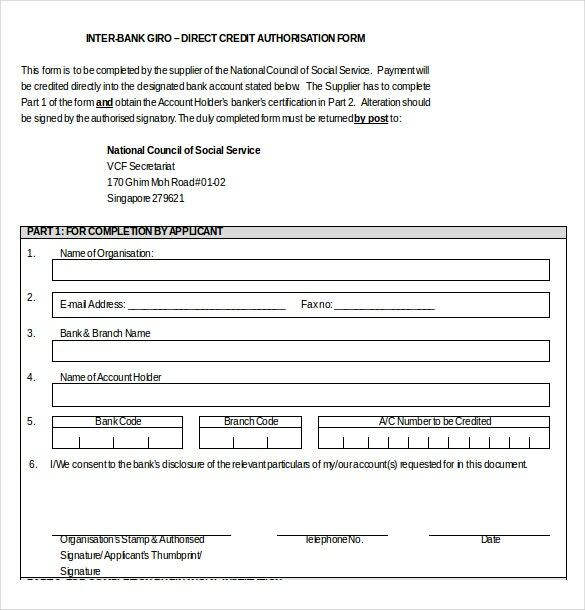 Not just, for word format, but there are other formats like the PSD, PDF in which the Credit Note Templates are available. 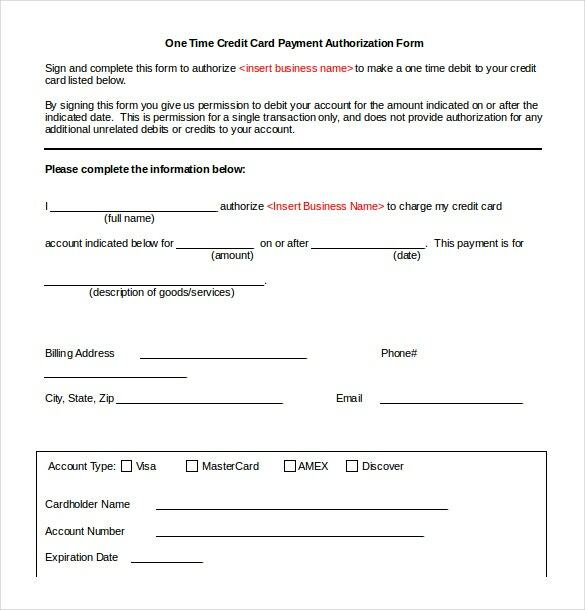 There are a number of different credit card templates available online. The template that is used varies from business to business. This accounts for the availability of so many credit card templates online. The users require downloading the one that is useful for them. There are freeware editions of the template, the downloading of which is simple. 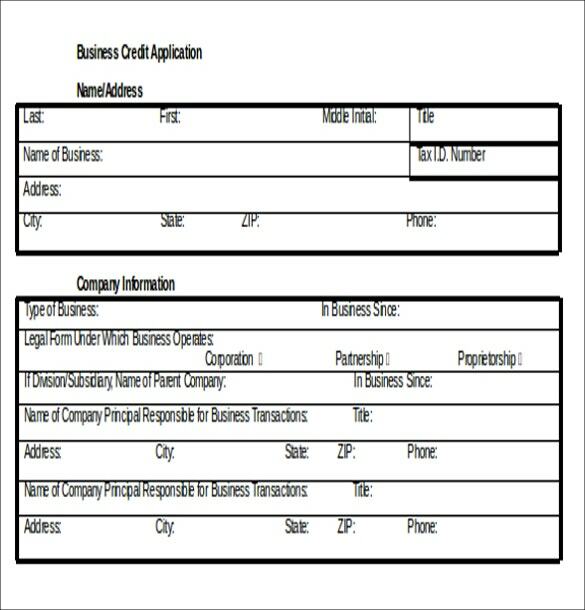 The credit template in Word file is a much preferred Business Template as it helps hassle free maintenance of the business transactions so that the service provider or business does not have to confront any issues regarding payment. The credit card template has many benefits and uses. They are available in different formats and the document or Microsoft Word format is one among them. While doing business transactions, it is important to ensure the safety of transactions in business, especially when businesses do not get the options to confront with the clients on a day to day basis. 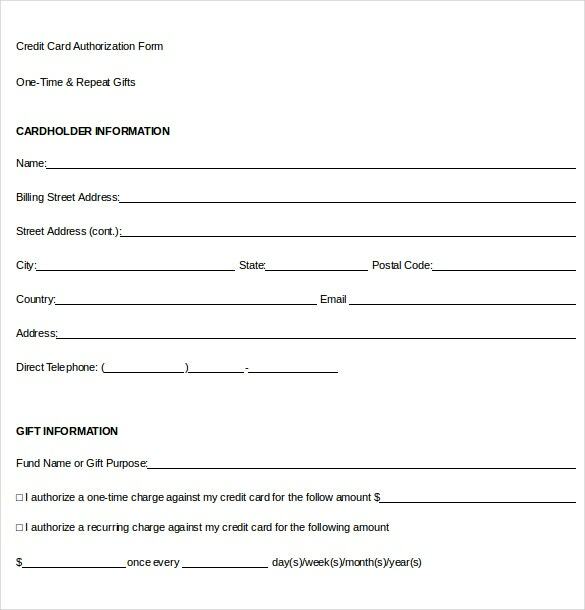 The credit card templates help in keeping money safe and secure. Such template can be claimed by the businesses or service providers and the clients or customers. 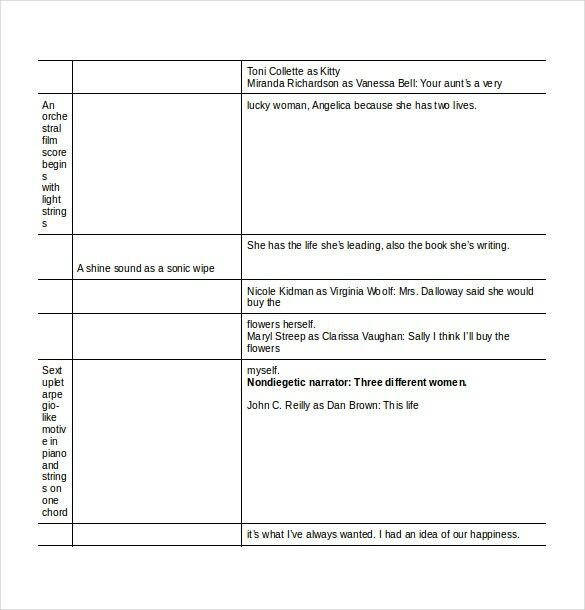 Some of the templates are freeware and free download of the sample word doc (credit card templates) is simple, convenient. The main components of these Free Templates in Word are information pertaining to the company, customer details, date, description, quantity of the products is written, on word file. These components vary from business to business. As a consequence, there are different types of templates in the web. If a business or individual is unable to use a particular template then there are other options that the entity can explore. There are available freeware editions of the software that are downloadable. The use of such templates is simple. 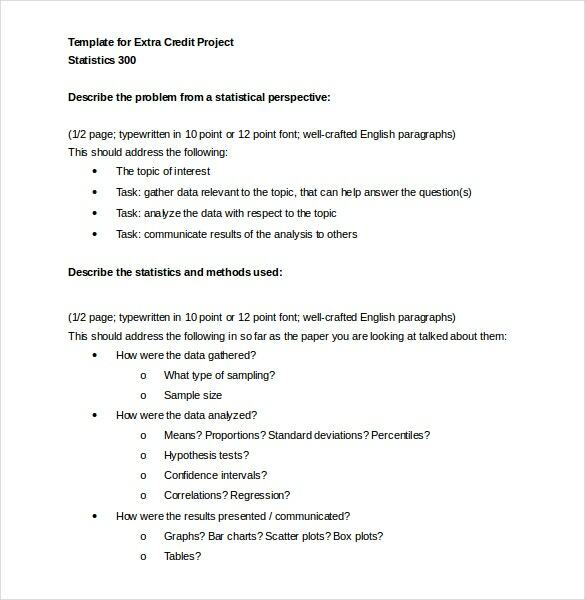 The credit template in MS Word format or the other formats are available online for download. Most of them are freeware. 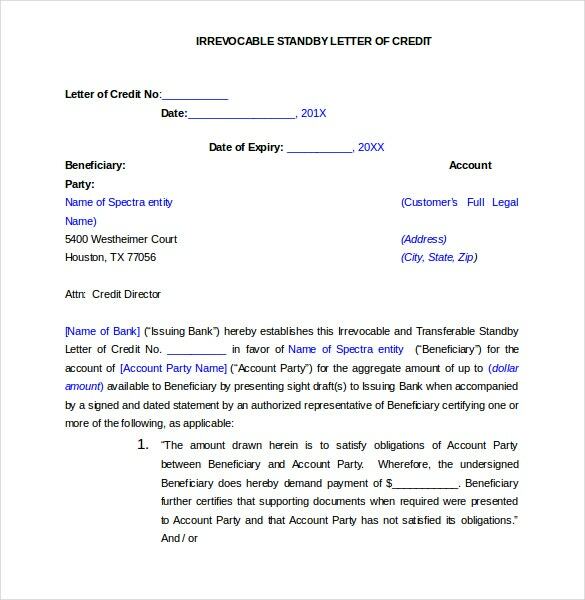 Therefore, downloading and using the credit card templates in the word document form is not much of a hassle. Different templates have different contents. The choice of a template used depends on the business.